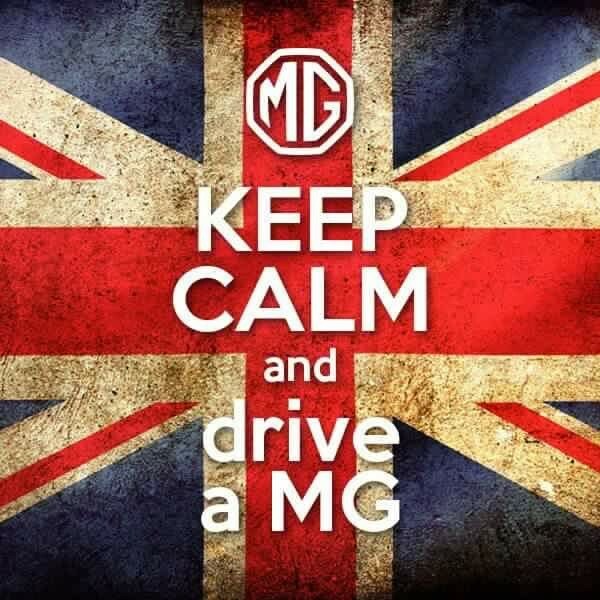 Meet, socialize and learn about everything that is going on with the Houston MG Car Club at our monthly meeting. Friends and guests are always welcome. This month we will experience a bite of the Irish food at Mo’s Irish Pub in Katy, at the intersection of the Grand Parkway and I-10.